Home / boxsetup / UMTv2 / UMTPro UltimateGSM v5.1 - Huawei FRP in MTP Setup File. / UMTv2 / UMTPro UltimateGSM v5.1 - Huawei FRP in MTP Setup File. UMTv2 / UMTPro UltimateGSM v5.1 - Huawei FRP in MTP Setup File. 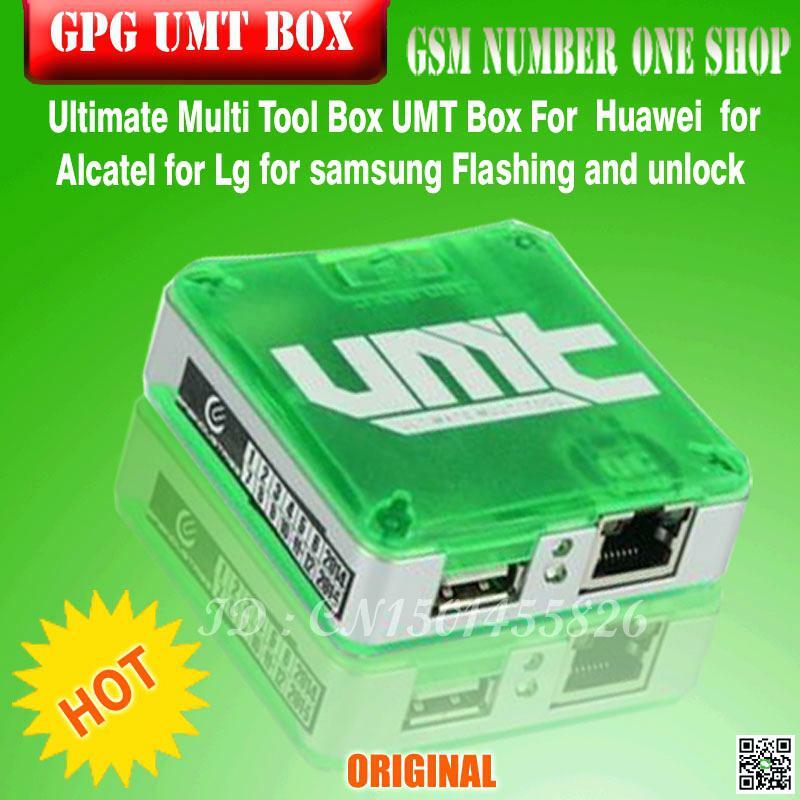 Gsm Solution August 05, 2018 boxsetup, UMTv2 / UMTPro UltimateGSM v5.1 - Huawei FRP in MTP Setup File. - Connect phone in Normal Mode. - Select Model and click on Remove FRP. - Follow instructions in Software. - If your model is not in list, don't worry, just select any model and try. - Download UMTv2 / UMTPro UltimateGSM v5.1 - Huawei FRP in MTP Setup File. Custom Flashing for Samsung Phones. - Now you can choose which partiton to flash or not flash in 4 File firmware. - Load Firmware in BL, AP, CP and CSC. - Click [>>] Button and select/unselect desired partitions. - Some users loved to play and bricked other Motorola Devices by using Nexus 6 FRP. - Now Software will auto detect your device and warn you if you try with device other than Nexus 6. -Improved Motorola Nexus 6 FRP / Unbrick.